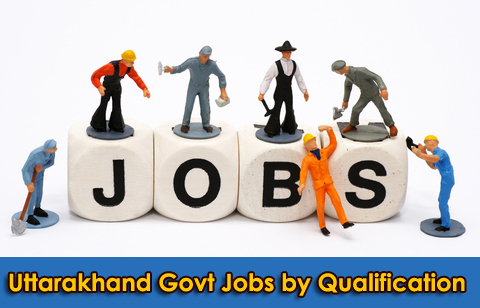 Get latest updates for Government Uttarakhand jobs as per educational qualification. 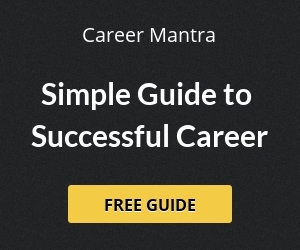 Search Government jobs in Uttrakhand by qualification such as BSc, MSc , LLB, MBA, MCom, PhD etc. Find all the latest recruitment updates as per qualification in Uttarakhand.